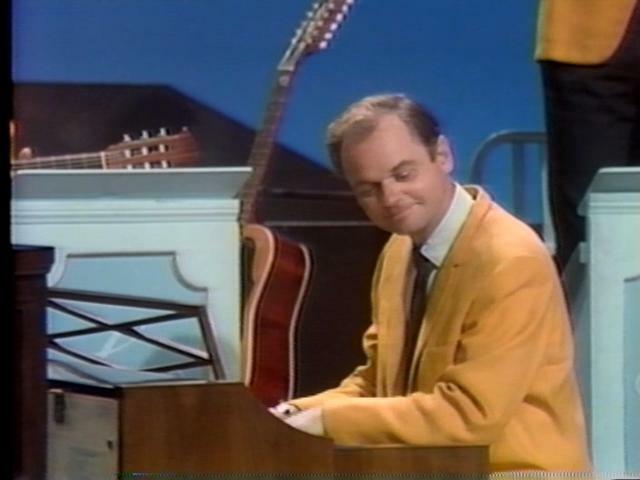 Bob Smale was a pianist on the Lawrence Welk Show from 1962 to 1982. What was not well known to most Welk Show viewers was that Mr. Smale was not simply a performer but also a prodigious arranger, conductor and writer. In fact, Bob Smale regularly arranged music for Welk performers and was in high demand as a session orchestrator in the Los Angeles music scene. He continued to perform, arrange and conduct until his death in 2010.